The Emirates Centre for Transport and Leasing, a subsidiary of Emirates Transport (ET) has signed a number of new and renewal contracts, expected to be worth Dh590 million ($160 million) for the first quarter of 2018, said a media report. The contracts were signed with both government and private sectors for a term spanning three to five years, reported Emirates news agency Wam, citing a statement from the Centre. 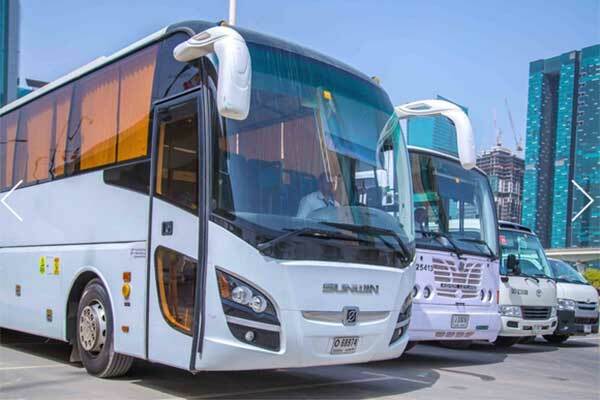 Tariq Al Sedawi, manager of the Centre, said under these contracts the ET would provide 450 vehicles, as well as operation and maintenance services to 4,000 vehicles, including buses and motorbikes, along with qualified drivers in the emirates of Dubai, Sharjah and Ajman. The Centre operates a fleet of 6,000 vehicles for mass transport and long-term leasing, and has a pool of 2,000 trained drivers.